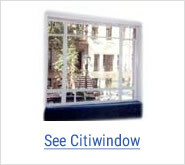 Cityproof’s master technicians have installed over 50,000 custom made Citiwindows® in over 4,000 landmark and non-landmark buildings. 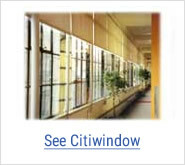 Cityproof custom manufactures each soundproof interior window to “mirror” the existing exterior window as closely as possible. 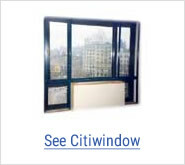 Each unit is aesthetically pleasing and unobtrusive both from the inside and outside of the building. 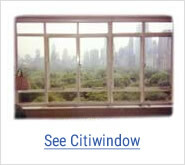 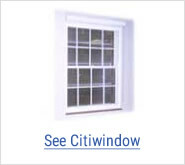 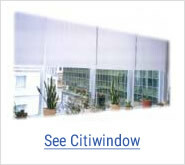 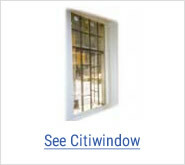 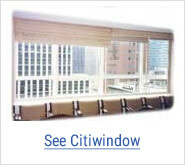 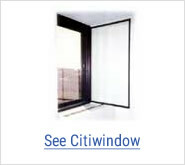 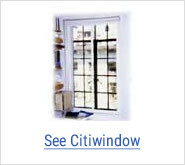 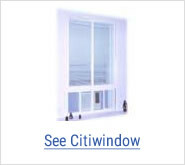 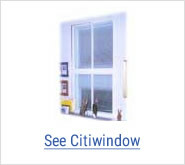 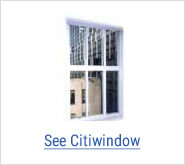 Click an image below to see a more detailed image showing the Cityproof Citiwindow.